Time for decoration and wreath! 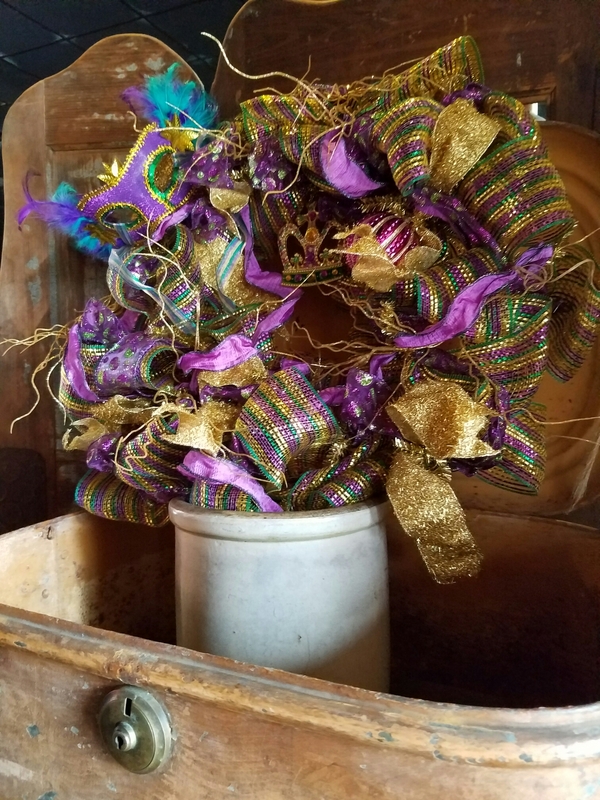 This entry was posted in crafts and tagged decor, handmade, wreaths. Bookmark the permalink. 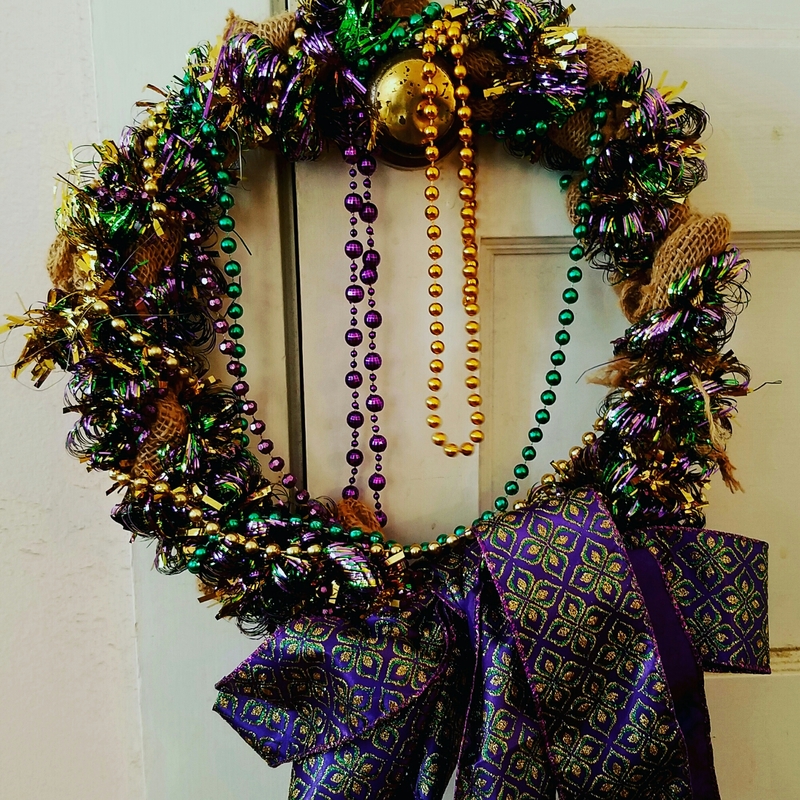 Love the Mardi Gras wreaths. So pretty and the colors are so rich and elegant. Reblogged this on Lisa * My Everyday Life.